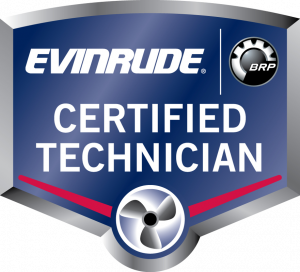 All Evinrude® warranty and extended service contracts are backed by the manufacturer, not sold to third party providers. 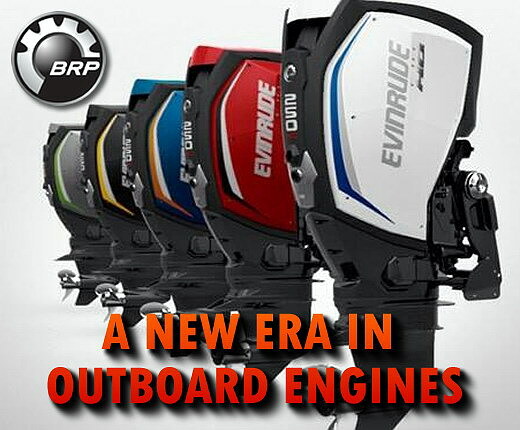 NON-DECLINING All Evinrude warranty and extended service contracts cover the same components on the last day of coverage that they do on the first day. FULLY TRANSFERABLE This engine is covered for each owner within the coverage period, which will keep re-sale value high. 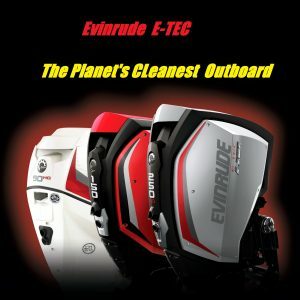 Evinrude E-TEC G2 has the best fuel mileage and lowest maintenance of any outboard available. 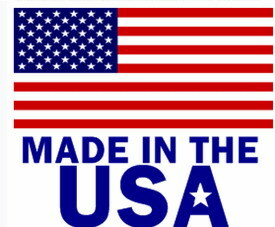 It has no break-in period, no valves, belts, camshafts or pulleys to replace, and requires no oil changes, ever! 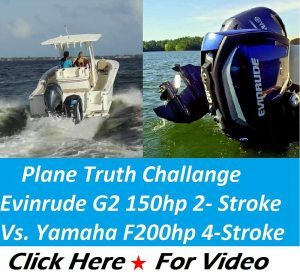 Plus, the Evinrude E-TEC G2 is the only outboard engine that goes 5 years or 500 hours (G1’s 3 Years or 300 Hours) with no dealer scheduled maintenance. 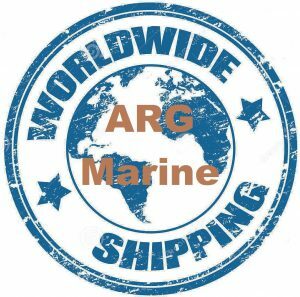 ARG MARINE The Dealership For You!!! 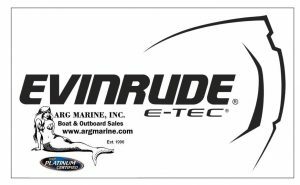 * Authorized Platinum Certified Dealer for Evinrude E-TEC G1 & G2 Outboard Motors: With A 10 year non-declining limited domestic warranty and no scheduled maintenance for three years or 300 hours (G2s 5 Years or 500 Hours). 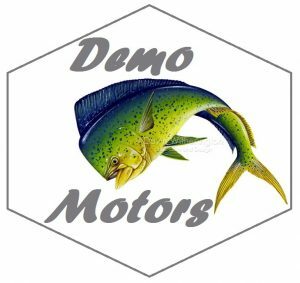 * We Accept Trade-ins on Outboard Motors 1993 and Newer. 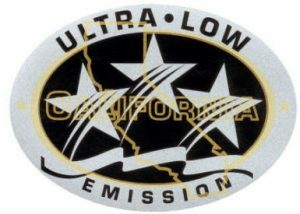 Subject to ARG Inspection and approval. 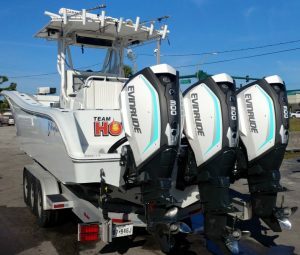 Our boat dealership has a large selection of New, Used and Re-manufactured Outboard Motors of all Makes and Horsepower. 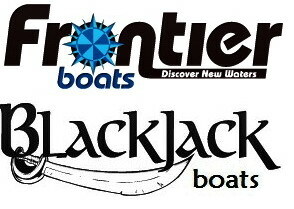 ARG also has the new or used boat you are looking for. 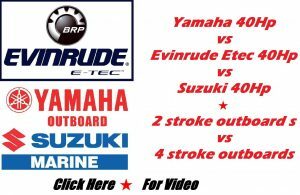 **We frequently update our website with new and used outboard motors and boats. If you don’t find what you are looking for right now it may become available at any time. 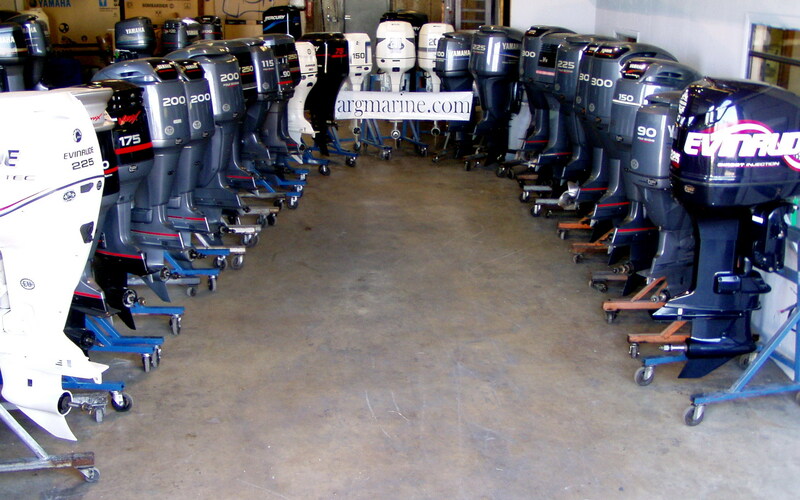 *ARG Accepts Trade-ins on Outboard Motors 1993 and Newer (Subject to Inspection and approval). Consignment Sales .. Inside & Outside Storage ..
*Now available: Inside Storage w/ Security Cameras. Conveniently located East of I95. 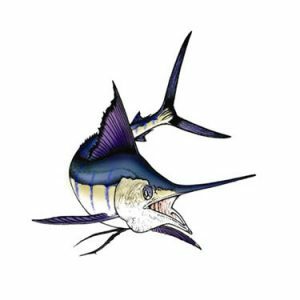 Reasonable rates *Store your boat with us and list it for sale. 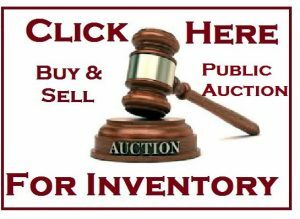 *As a seller, benefit at no cost from our local, national and international advertising. 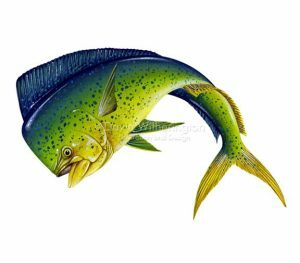 We have a worldwide customer base, extensive web coverage, and a high traffic location.